Please note that the i-Padders group will be meeting at Nick & Val's house (Castle View, Lostwithiel) on the 30th April 2019 as Doug & Sue are on holiday. 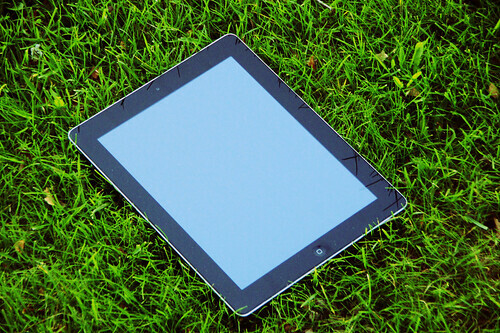 We are a small group of iPad owners who meet once a month from 10.30am until 12.30pm on the last Tuesday. We meet to exchange information and share our knowledge of iPads. We also enjoy a cuppa and a biscuit or two. Usually the meeting is held in Lostwithiel in Val and Nick Erskine's house, but occasionally it's held in Lanlivery at Doug and Sue's house. Please contact Sue Cowan if you are interested in joining.